WELCOME HOME! 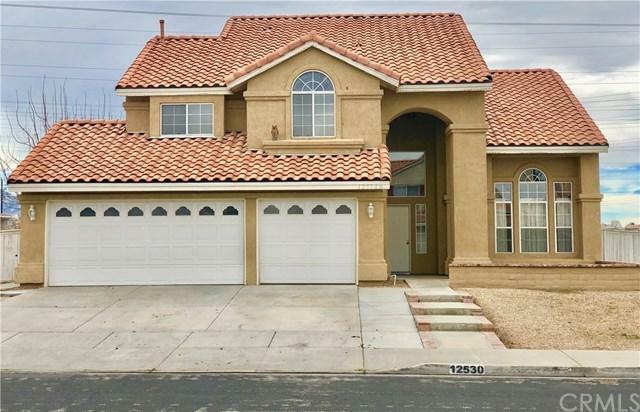 Beautiful home located in a highly desired area close to shopping and the 15 freeway. This move in ready home features 2233 Sqft. 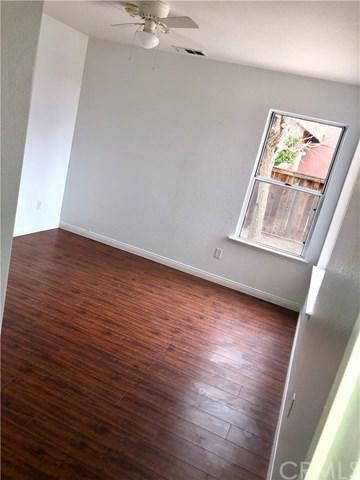 with 5 bedrooms, 3 bathrooms and ready for you to call it yours! Built in 1989 and is full of upgrades and new interior paint. The first story is very open with great natural lighting. 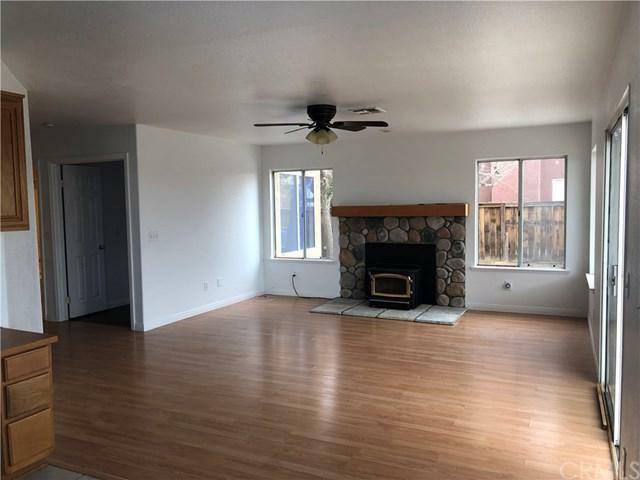 It offers a Family room with high vaulted ceilings and upgraded flooring, Living room with wood burning stove insert, kitchen with beautiful granite counter tops, full bathroom and a bedroom that would be perfect for a home office. 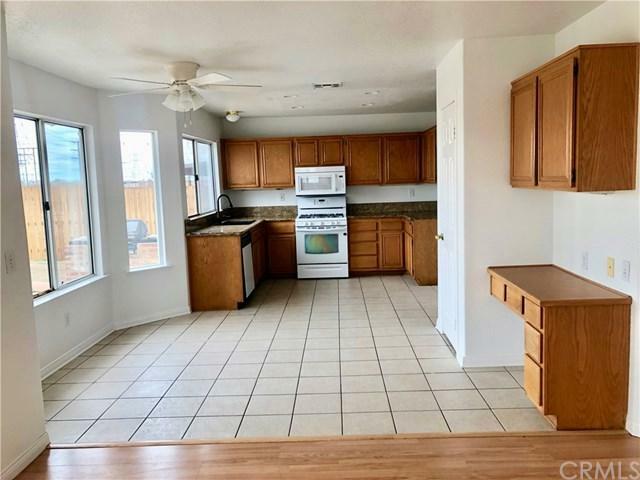 As you walk up the staircase to the second story there is an oversized master suite with great lighting, a large master bathroom with walk in closet, his and her sinks as well as a large tub and shower. The upstairs bedrooms and staircase have new carpet. Upstairs also includes the three other bedrooms and an upgraded full bathroom. The home is located on a 10,800 sqft lot and has a three car garage.